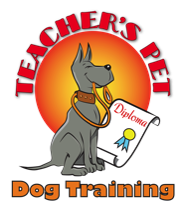 Each lesson is personalized by determining what motivates your dog, your temperament, and your needs. Every dog/human relationship is unique but the strenght of the relationship is determined by your dog's motivation and drive to follow your lead. So, where do we begin? Your dog's responsiveness comes from the rewarding experience they have with you. The stronger the relationship the quicker your dog's response.